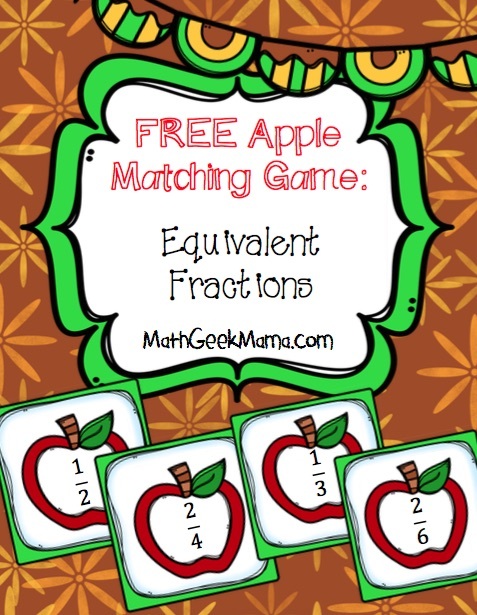 Match equivalent fractions with fall apple cards in this free instant download. Will you be working on fractions this? If so, be sure to grab this cute apple-themed matching card game from Bethany at Math Geek Mama! This game includes a variety of fractions to help students recognize equivalent fractions. 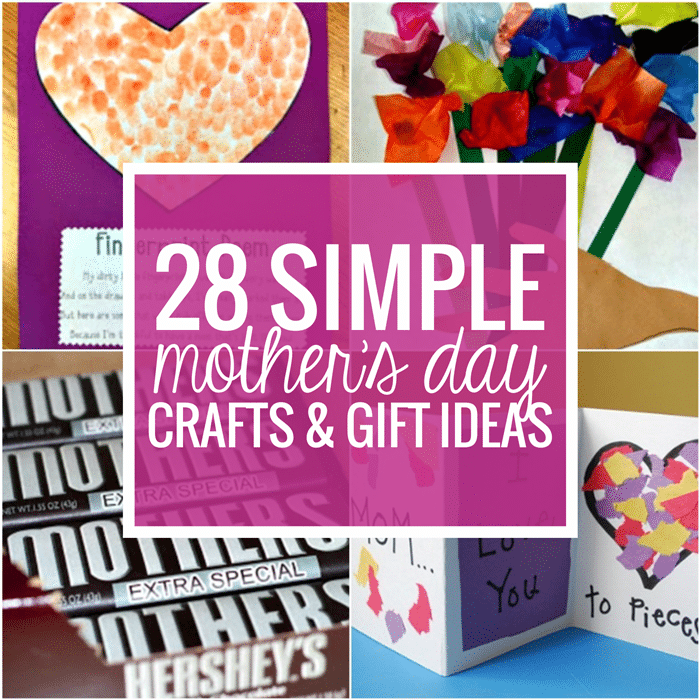 Once you print and cut them out, can be used again and again. 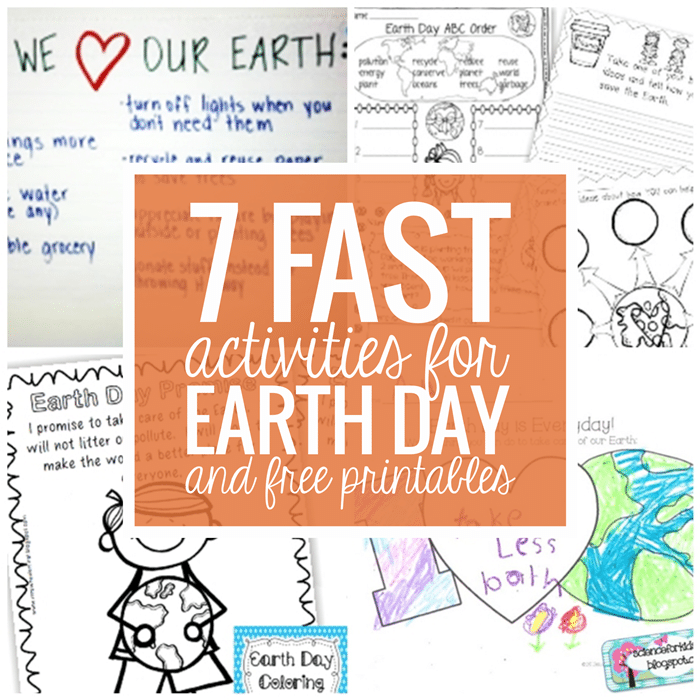 This would be a great quiet, independent activity, or a fun partners game! 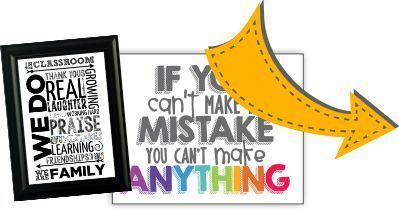 Recognizing and making sense of equivalent fractions can be hard, so help your students practice with this free game!